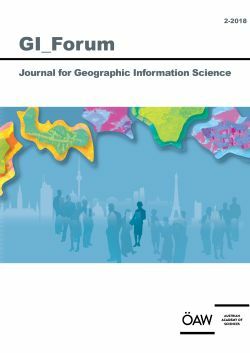 This paper evaluates the experience quality of recreational green spaces in the functional urban area (FUA) of Salzburg. The assessment is based on the calculation of spatial indicators assigned to the three indices ‘nature and scenery’, ‘properties and infrastructure’ and ‘accessibility’. These are combined to give an integrated recreational value, which serves as an input to determine the reachability of green spaces with different quality levels in terms of walking and biking distances. The analysis covers all populated grid cells as the initial part of a supply and demand study. The results show a good supply in the city centre, although often not equally distributed over all indices, but a noticeable lack of reachable recreational areas along with an almost complete deficit of high-quality spots in more highly populated peri-urban areas. This study is a preliminary approach for an integrated green-space assessment at FUA level, addressing the lack of research on the recreational potential of the rural–urban hinterland. The findings will be used as a starting point for a more profound evaluation of supply and demand of green qualities, including other types of green land and further ecosystem services.